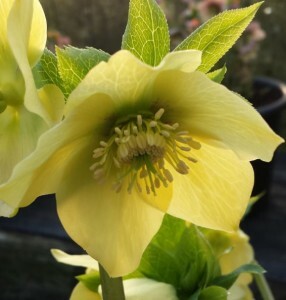 Helleborus cultivation - Hellebores are amongst the easiest and most rewarding of all garden plants to grow. Their flowers have a beautiful simplicity. Their ability to bloom in the darkest months of the year when everything else is frozen solid is amazing. Add subtle colours and an almost woodland form to give them an appeal that few other plants can rival. A few easy steps must be taken to ensure that these plants flourish. Orientalis hybrids, one of the easiest of all the hellebores are not too fussy about soil. 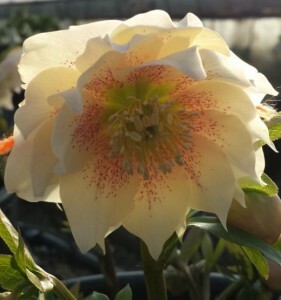 For best Helleborus cultivation a moderately good loam with plenty of organic matter is needed, but being deep rooted they need a good depth. Their site should be moist if possible but never wet, they hate standing with their feet in puddles of water. A semi shaded site is ideal, try to mimic their natural conditions. By planting under trees and shrubs, or in the shade of buildings this can be achieved. Old leaves should always be removed when they start to become tatty. 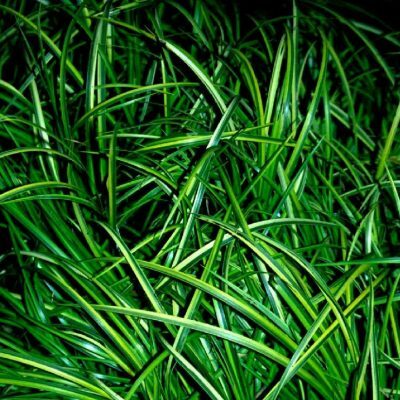 The leaves should be removed just as the new growth is pushing through the surface, usually early Jan-Feb. Make sure that they are cut off about 5cm (2") above the ground to reduce the risk of fungal infections. This process has two effects,it helps to remove any disease that may be present on them and it prevents damage to the emerging flower spikes in the event of windy weather. The leaves can be left on if you prefer it is not critical to Helleborus cultivation. Because orientalis hybrids contain the genes of several other species they are very variable. Some are totally evergreen, others following the traits of the non orientalis parent more closely and being almost deciduous. The amount of foliage to be removed is therefore very variable. Extremes of low temperature do no damage, (as long as they are planted in the ground). However it can be very alarming to go outside in the middle of a cold snap in February only to see your prize hellebores flat on the ground. The answer to this is DON'T PANIC!, with the return of the milder weather they will all stand up as if nothing at all had happened. An annual mulch of well rotted farmyard manure or preferably spent mushroom compost is advisable after the leaves have been removed but before the flowers are up. Take care to avoid the plants themselves. Both H. argutifolius, and H. foetidus are so easy that they will grow in almost any conditions, even full sun. In very heavily shaded sites they may draw up and become very leggy, often falling over completely. These really shouldn't have their leaves removed. H. niger the Christmas rose is much more fussy preferring a well drained and limy soil. Slugs can be a problem, a few pellets round the base of the plants from December onwards will help. 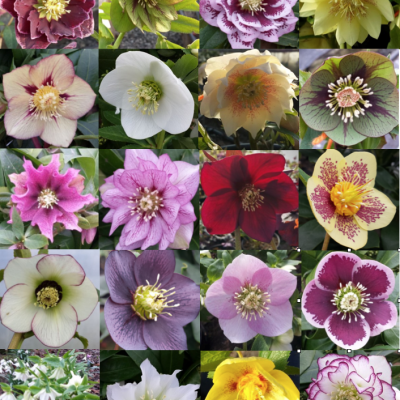 So now you know all about Helleborus cultivation.. enjoy. Just a quick note on buying hellebores especially the orientalis types. Try to look at your plants before buying to ensure that they are healthy, no greenfly, blackspot or other nasties. ensure that the plants are strong and well grown. Maybe you cannot see the plants before you buy and rely on mail order then describe what you want to the nursery in as much detail as possible. 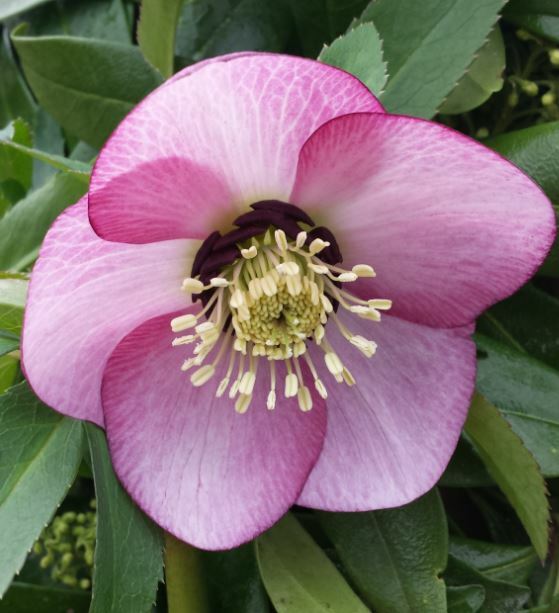 If you want a pale pink hellebore with a tall pendulous flower then it is no good asking for a 'pink hellebore'. 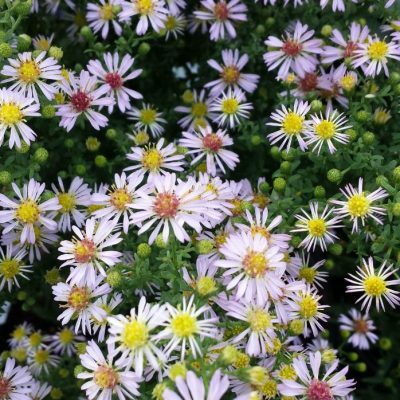 You might just as easily get a dark pink spotted dwarf one with an outward flower. 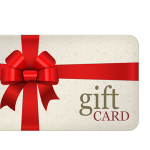 We encourage customers to use the facilities available over the Internet as much as possible. It is just as easy to send a digital photo down the line to ensure that the plant you want is what you get.